Discover Nintendo Switch’s first simulation racing game’s trailer, its box shot and the first 16 cars revealed! Microïds and Eden Games are proud to announce the release of Gear.Club Unlimited on December 1st, 2017 for Nintendo Switch and reveal the first game’s trailer. 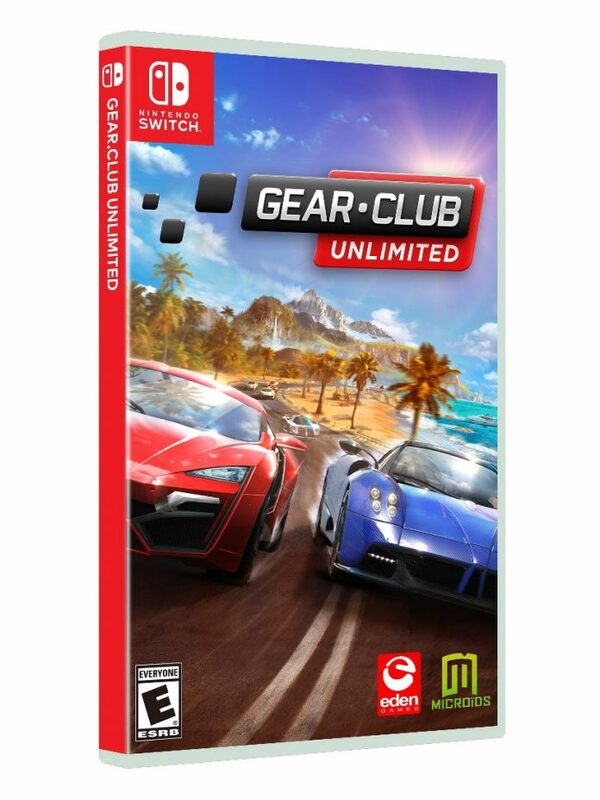 For the first time on Nintendo Switch, players will discover an authentic racing car universe with Gear.Club Unlimited. They will approach the most incredible rides currently on the market, vibrate to the sound of high power engines to live a driving experience second to none in the most beautiful cars in the world. With this trailer, which reveals the first images of gameplay, players will discover that these vehicles can be customized according to their taste and improved to make them more powerful. 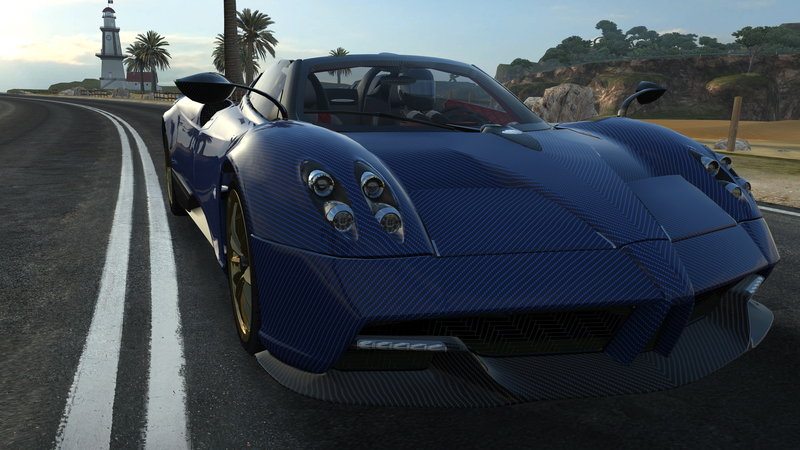 Players will also be delighted to discover the first 16 supercars that will make up part of the game’s roster. 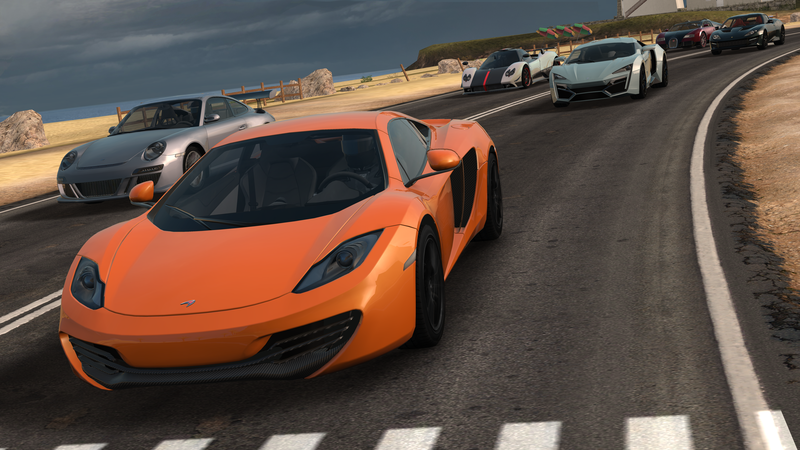 • Derby mode: where players will challenge up to 7 other drivers. • Rally mode: 4 drivers will compete on off-road tracks where drift will be essential to win the race. • Time Trial mode: where it will be necessary to achieve the best time. 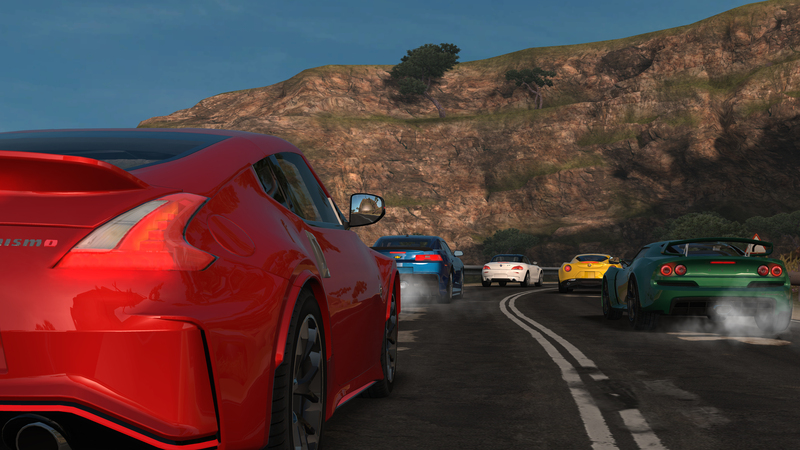 Each championship win will unlock new vehicles, new car improvements, and new races. 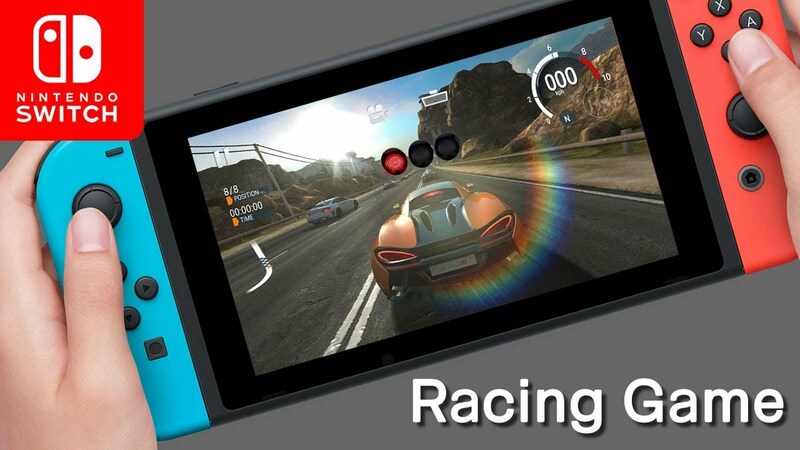 Thanks to the modularity of the Nintendo Switch, players will benefit from Eden Games’ expertise in racing games anytime, anywhere, in handheld mode or docked using a home theater, alone or with friends! Gear.Club Unlimited is developed by Eden Games and published by Microïds, it will be available on December 1st for the Nintendo Switch. The game is rated E for everyone / PEGI 3. Eden Games was founded in Lyon, France in 1998, to develop one of the most successful game franchises on PlayStation systems: V-Rally.In 2000, the studio expanded its racing expertise with the development of Need For Speed: Porsche for EA. 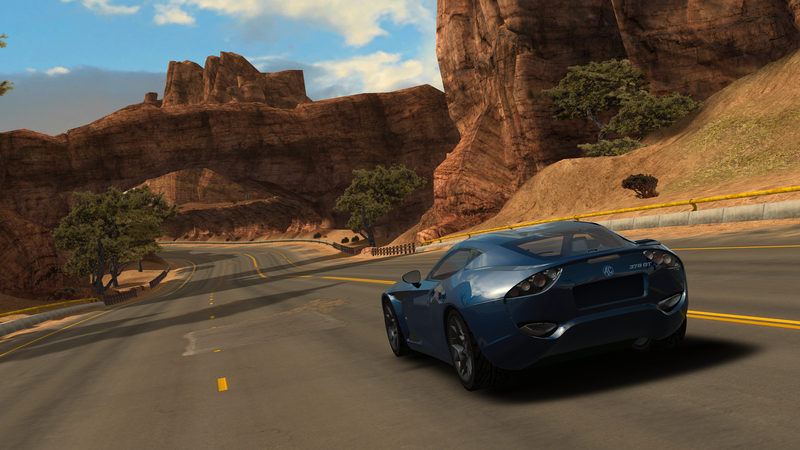 Eden Games experimented in other genres before returning to its roots with Test Drive Unlimited, the first massive open world racing game franchise.Eden Games today is an independent game studio managed by two of its original co-founders, David Nadal and Jean-Yves Geffroy. 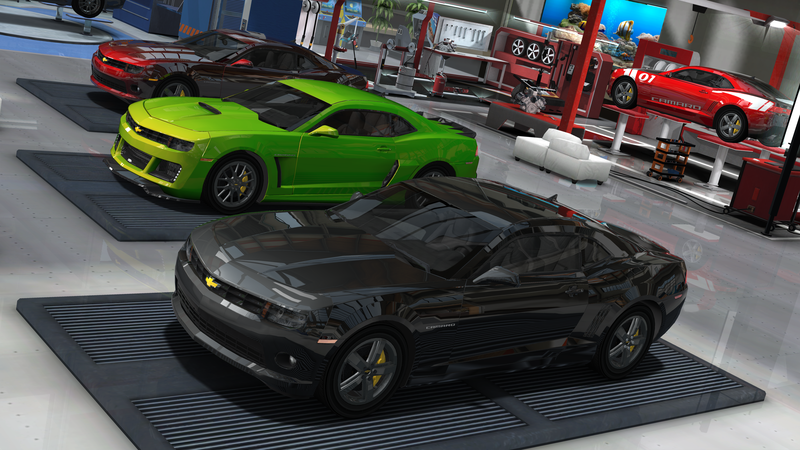 The studio is composed of both experienced veterans and highly talented young developers, all driven by the same passion for cars, high-end design, and technology.